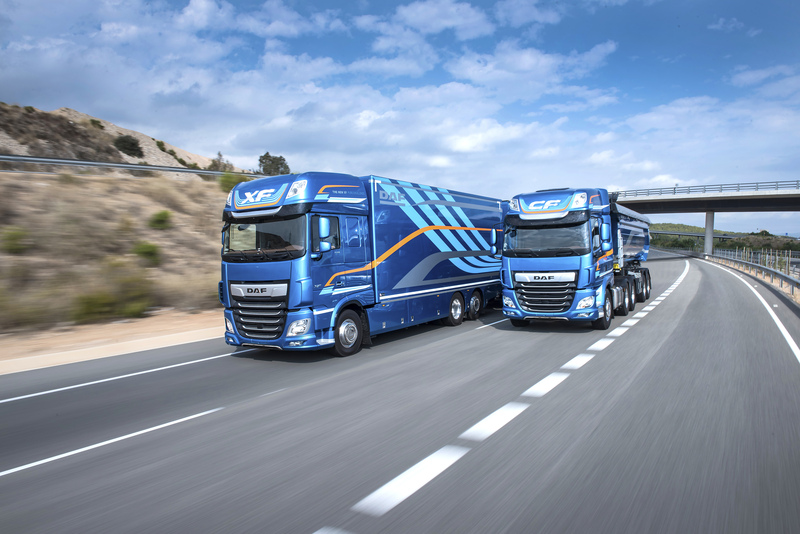 For the second edition in a row, SOLUTRANS hosted the prize giving ceremony for three internationally-renowned accolades: International Truck of The Year, International Van of the Year and International Pick-Up Award. The awards were presented at the Gala evening on Wednesday 22 November 2017. 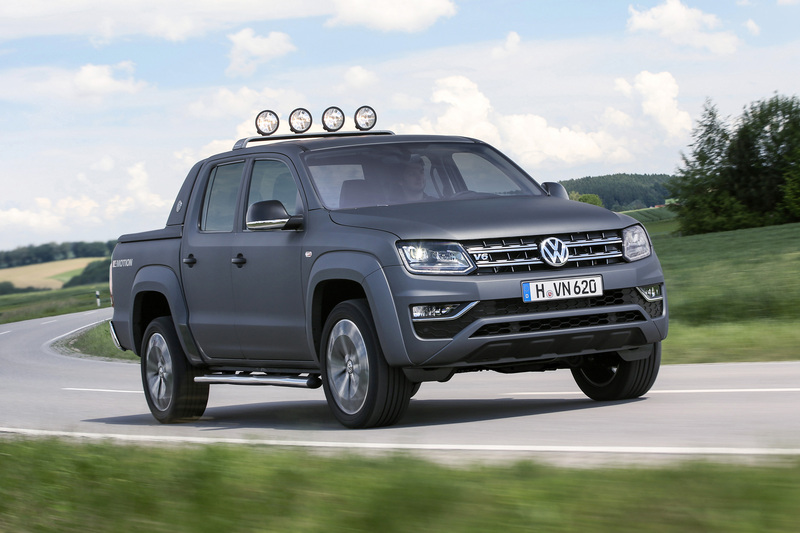 The International Truck of the Year awards, presented by two judging panels made up of journalists from major European trade media titles, will pay tribute to vehicles launched on the European market during the previous 12-month period. The ITOY jury: 26 represented countries. 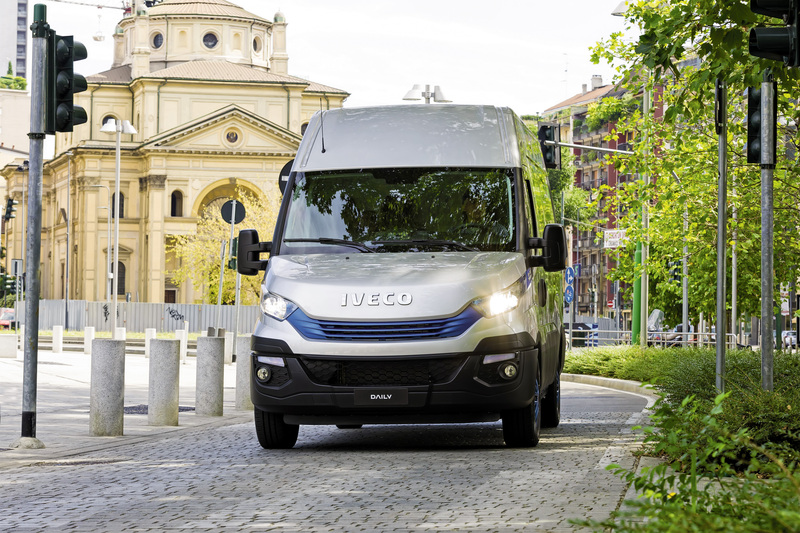 The main criteria for the nomination and the election of any van as International Van of the Year is its contribution to raising the standards of efficiency and the sustainability of transport of goods by road with respect to environment and safety of people. the handover of the 2018 IVOTY trophy along with the International Pick-Up Award will be made at the SOLUTRANS at the Eurexpo in Lyon, France next November. The IVOTY, IPUA jury: 24 represented countries.